Playment envisions to expedite the AI age. 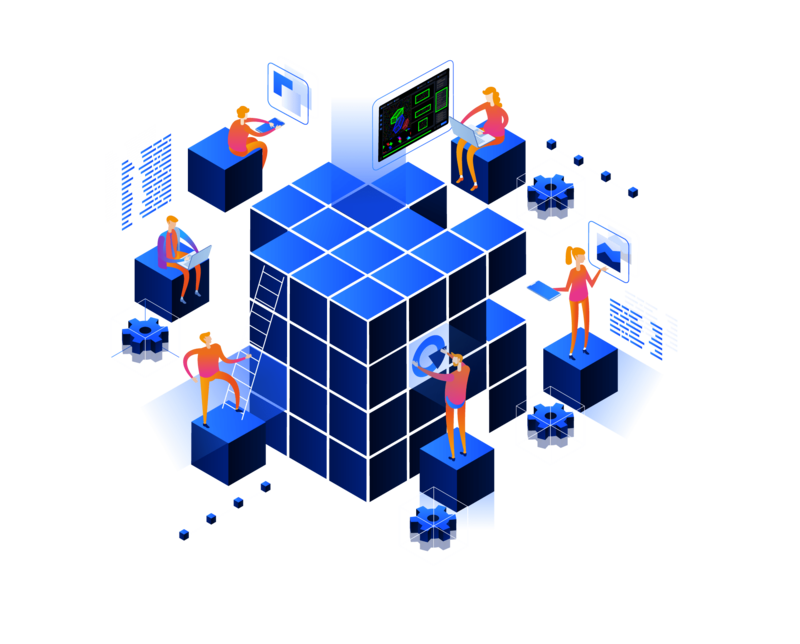 Our mission is to help companies accelerate their AI development by providing core data related solutions, significantly reducing the time to market. We enable computer vision and perception teams across the world to effortlessly build and manage ground truth data with our smart annotation tools and fully managed labeling services. Today, Playment forms an essential part of a computer vision engineer's toolkit as a reliable training and validation data bank. We are a small team of young creators and technology enthusiasts with an unsatiable hunger to make things happen faster than expected. Playmentie's believe in the world made super efficient with AI and work hard every single day to make it a reality than merely a hyped science fiction. Ajinkya Malasane (Head of Business) from Playment chats with Tom Selway at AutoSens in Brussels 2018. The leading vehicle perception conference and exhibition, held at AutoWorld Museum, Brussels and coming to the USA in May 2019 at the Michigan Science Center, Detroit.